While the number of student-athletes at Rocky Mountain College has risen, there has been an unfortunate decrease in students participating in other campus leadership positions. As of late, Rocky has approximately 1100 students enrolled, and of those students, 38 percent are athletes, leaving only about 682 students free of sport commitments to participate in other activities offered on campus. Now, this is not to say that student athletes are not allowed to engage in leadership positions. However, many of them find that there is an issue committing to both their sport(s) and a leadership role effectively. One of the programs that has been suffering from these short numbers is Residence Life. At full staff, each side of campus has eight Resident Assistants (RA), two Assistant Resident Directors (ARD), and two Area Coordinators (AC). At the beginning of the year, both sides of the campus were short staffed. Currently, the West side of campus is at full staff whereas our East side of campus is still short staffed and actually lost two more RAs since the start of the academic year. As a Resident Advisor, students are responsible for ensuring the safety of the halls and enforcing campus policies. RAs create bulletin boards – which can contain campus information, college advice, among other things – door decorations for each of their residents, and put on programs for the residents of the halls each month. As compensation for their work, RAs receive free room and board, and are issued a $100 stipend each month. Another part of campus that could use more student involvement is the school’s Campus Safety program, which employs students to act as patrols and provide safety support to others on campus. “Right now the issue we’re seeing is that we have all these leadership positions available for students and not enough students to fill them, which means we have some students filling in multiple roles,” states LEAP facilitator Steven Peterman. Peterman encourages any student looking to join a leadership team to participate in the Gallup Strengthsfinder. 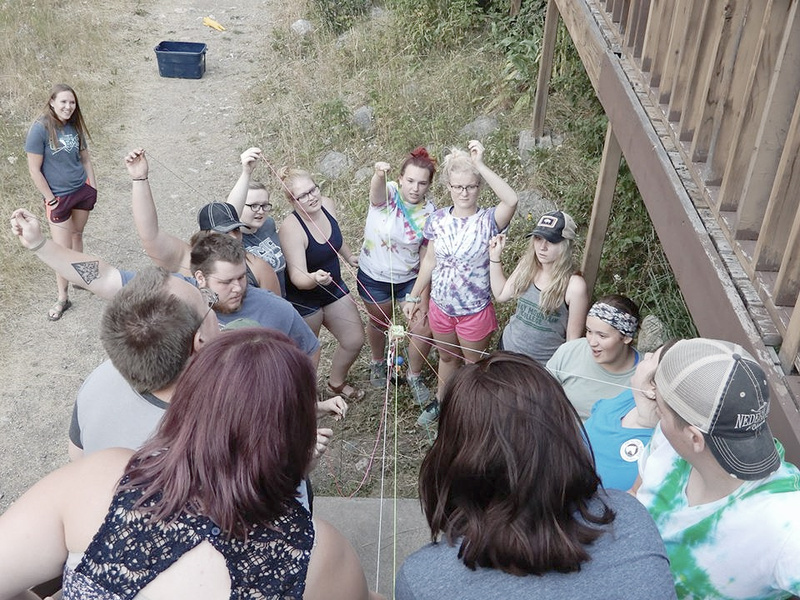 The Strengthsfinder is a program that Peterman and Tim Lohrenz, Director of Adventure Recreation, are strongly advocating for across campus. “By knowing your strengths, we can help you find a position on campus that acts to your strengths so you are not doing something that you’ll be mediocre at,” continued Peterman. If a student is interested in joining a leadership position, they should also consider attending Leadership Training, which occurs monthly on a Tuesday – specific dates are on the master calendar.